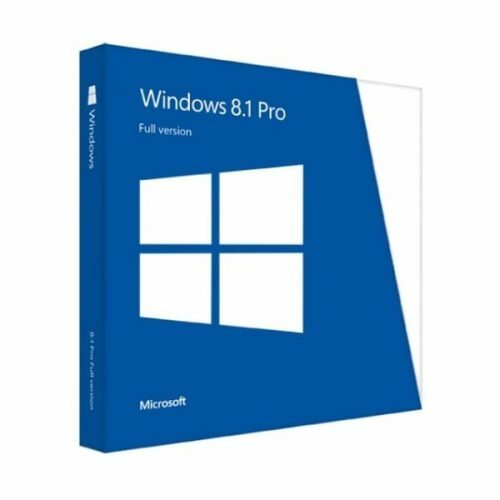 In a word when you are going to buy a copy of Windows 10, there are different types of licenses depending on the type of usage, not just the difference between editions such as Home and pro. 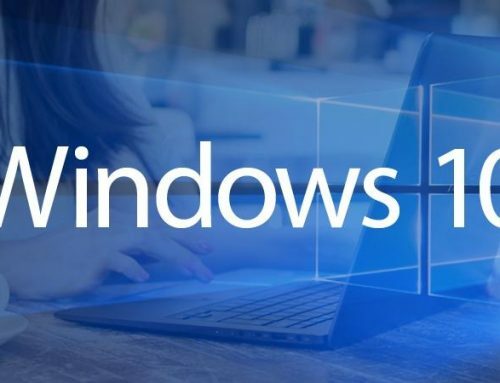 The advantages and disadvantages of each Windows 10 license, the OEM version, DSP version, retail version, Volume License version were summarized. 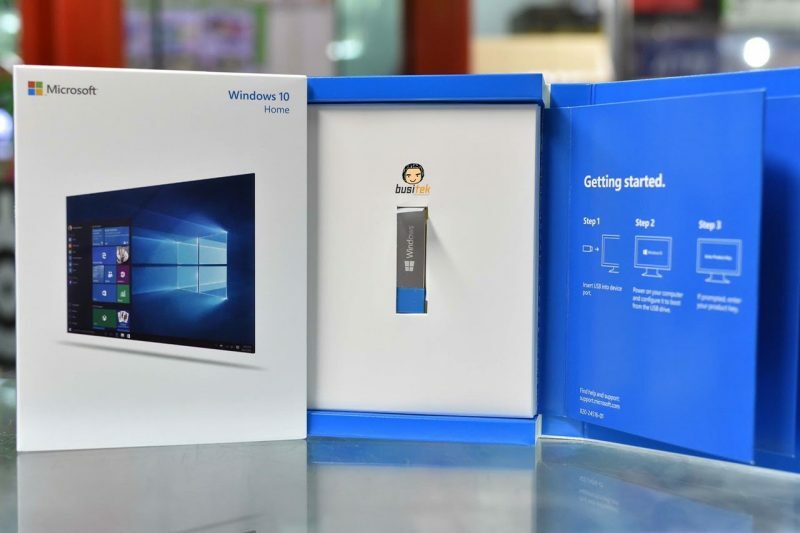 The license of the Windows installed from the beginning on the PC of the manufacturer such as NEC, Fujitsu, and Panasonic which sells it at the electronics mass store etc. is an OEM license. The OEM license will not be Windows 10 if you change the PC itself or replace the parts that comprise your PC. Only one PC can be activated. Parts of PC (such as motherboard and CPU memory) cannot be changed. Windows 7 cannot upgrade from Windows 8. Windows 7/8.x cannot upgrade from Windows 10. In principle, a clean installation is required for implementation. You can’t use Microsoft Phone support services. The Windows 10 OEM version has the above limitations, but it can be used without any restrictions, just like normal Windows 10. Because the selling price is cheaper compared with other licenses, the OEM version is cheaper if you do not use the upgrade, do not change the parts of the PC, and do not need support. The OEM version is a recommended license if you buy a PC by itself. The volume licensed version of Windows 10 is a low-priced license for large purchases by companies. This is the type of license used to introduce Windows 10 to 50 or 100 PCs at the same place. Because the volume license version needs to be purchased collectively, it is not used by the individual user who installs Windows 10 on one or two computers. 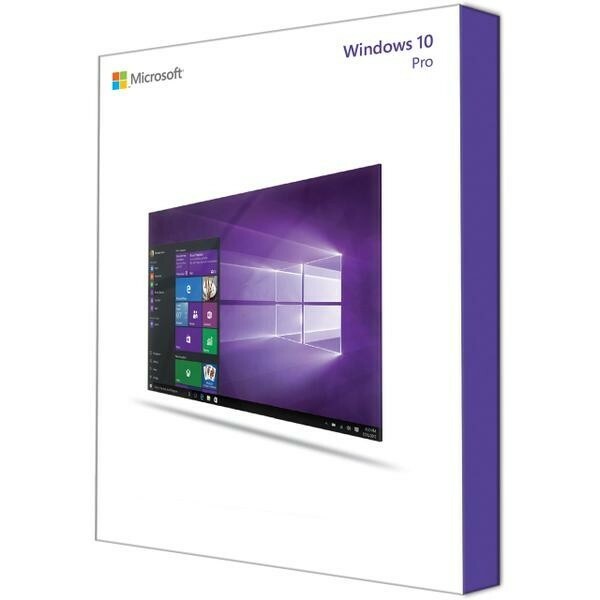 The DSP version of Windows 10 is a license that is used for PC parts and sets such as CPU, memory, HDD, SSD, etc. It is a license which is sold mainly by the PC shop which handles homebrew pc and BTO. The parts purchased with the DSP version of Windows 10 must be incorporated into the computer before activation can be performed. Therefore, if the part of the PC purchased together fails or it is necessary to replace the part itself, the license of the Windows 10 is lost. Because it is cheaper than the retail version, many of your own PC users use the DSP version license. The part of the PC is broken, and it is good, and it is a place where it is anxious that it does not understand whether to change. The retail version of Windows 10 is the most common license. Because there is no restriction, it can be used even if parts such as the PC body, CPU, memory, HDD, and SSD are replaced, and the license of one PC is Windows 10, and it is possible to install the other computer. I can use it even if I replace a PC part. If you install it on one computer, you can remove the license and install it on another computer. The retail version is the most restrictive free license. Launch the command prompt and type slmgr-dli [Enter] to see the license status of the Windows 10 you are using on your current computer. You can start the command prompt by typing cmd on the Windows Search screen. The Slmgr command, with the-dli option, displays the license information, the WINDOWS 10 edition (pro or home), the license type (OEM, DSP Retail Volume license), You can get a partial excerpt of the product Key and the status of your license certification. The PC itself is recommended for the replacement faction → OEM version. The original PC faction to replace the parts → DSP version or retail version is recommended. Virtual Environment Sect (VMware, Pararell, etc.) → retail version is recommended. 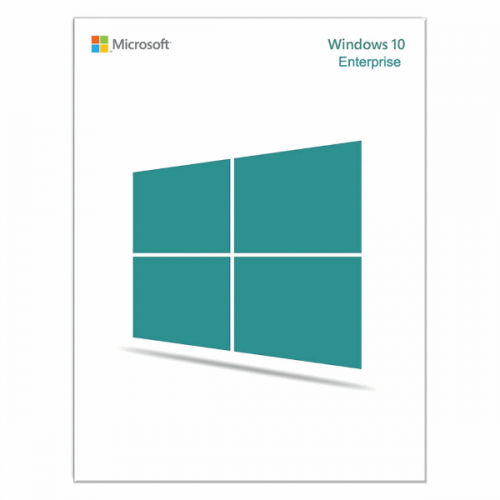 We recommend you to use the WINDOWS10 and the retail version. 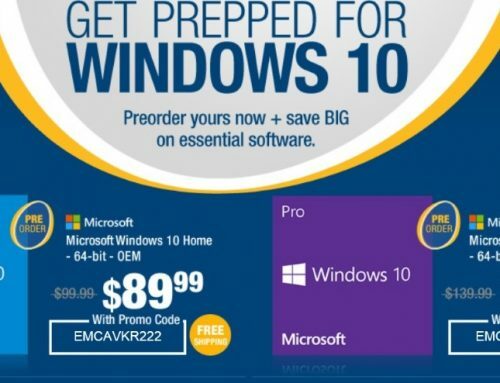 The license of WINDOWS10 will change the price and the limit completely. Choose the best license according to your usage form. You can use Windows 10 with full features and privileges after activating your Windows 10 OS with these FREE product keys. 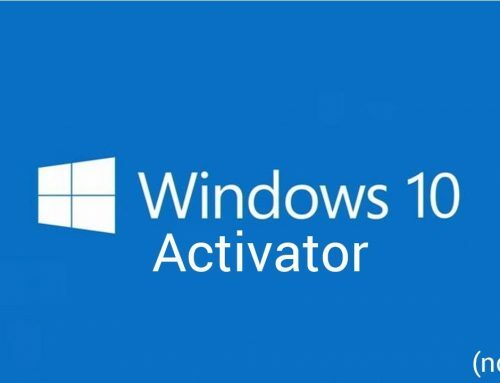 If you face any issue while activation, please check this page: Get help with Windows activation errors. WIndows 10 DSP vs Retail, which should I choose?